LiquiLevel water tank level indicator – Freeflush Rainwater Harvesting Ltd. The LiquiLevel tank level indicator is a mechanical method of accurately determining the level of liquid stored in a vertical tank. 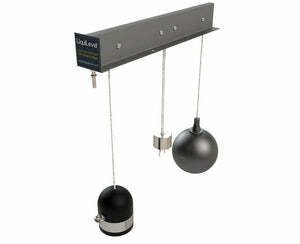 The level indicator is designed for tanks up to 5 metres in height. It is suitable for all Enduratank’s range of vertical tanks. 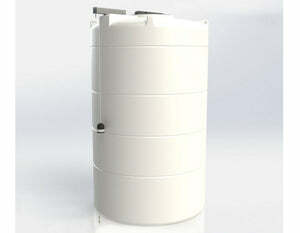 The LiquiLevel can be fitted to all new storage tanks and retrofitted to almost any shape and size of tank. It is suitable for all Enduratank’s vertical tank range. A fixing kit is supplied with full installation instructions and a fitting template. 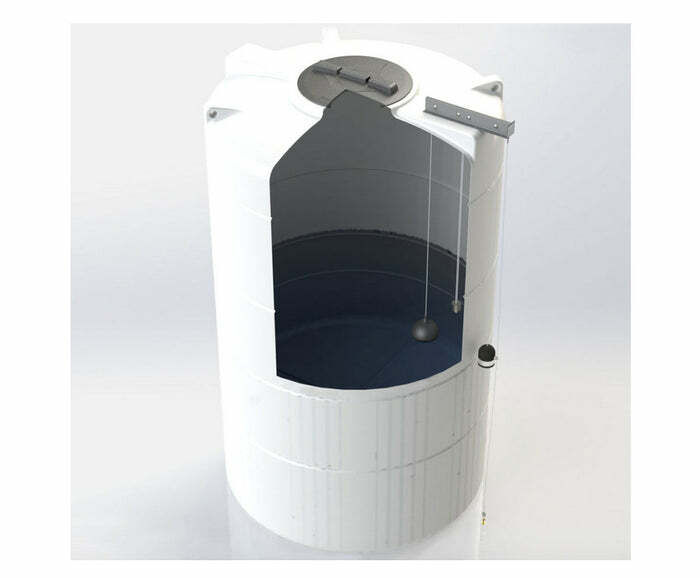 If an access hatch of at least 200mm diameter is present, the LiquiLevel can be installed without the need to enter the tank. It can be fitted to tanks with a sloping roof, up to an angle of 40 degrees.